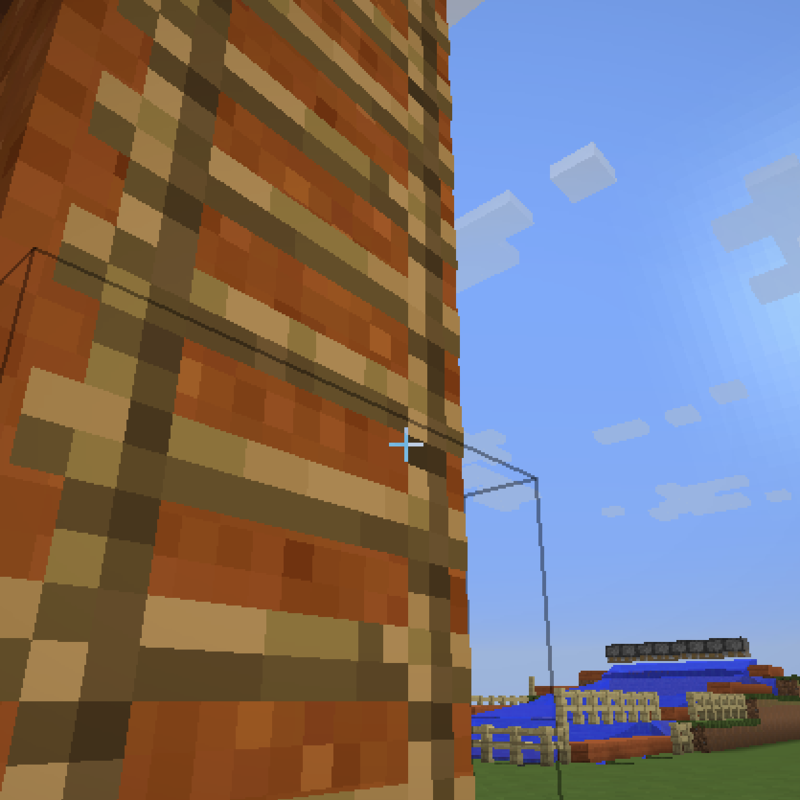 A simple mod that can allow you go up and down ladders much faster. This mod is open source, and may be used in any modpacks. View the source code on github. This mod will work as a client-side-only mod on multi-player servers, but be cautious when doing this, as many servers might ban users as this could be considered cheating. Just a friendly note to let you know this mod will be used on the CityCraft peaceful survival server. I've added a link to this page to the mod list on our FAQ page about which mods we use. This mod is really awesome for taller world mods like Cubic Chunks. A 2km ladder doesn't take forever anymore. Kudos to one of the most useful mods in a while! So Useful. Tired of getting blown up by creepers, now i can climb faster than them.